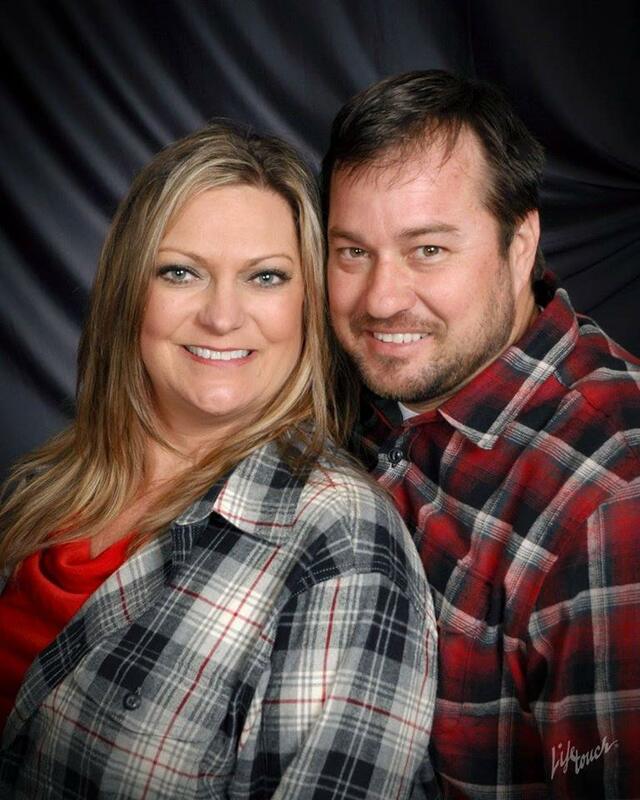 meet the owners: craig and amy! To provide Quality, Dependable & Honest Home Improvement services to our customers at fair and market competitive prices by creating a successful partnership with them throughout the improvement process. Our pledge is to establish lasting relationships with our customers by exceeding their expectations and gaining their trust through exceptional performance by every member of our team. To under promise and over deliver efficiently and achieve long-term repeat customers by providing value and knowledge through our services. 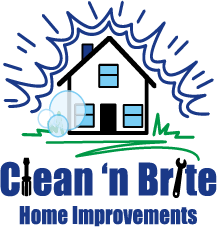 Clean ‘N Brite Home Improvement is about making your home the very best it can be. From small and large home maintenance projects to high-end pressure washing, Clean ‘N Brite can do it all with the most qualified professional home improvement contractors in the area. Owners Craig and Amy Sowinski make it their mission to ensure that every home project—whether major repairs or minor tasks—is approached with honesty, integrity and quality workmanship. Unlike a “handyman for hire,” Clean ‘N Brite is a licensed and insured Home Remodeling Company, offering the gamut in home improvements. One call to Clean ‘N Brite, and a professional estimator will visit your home to provide a free estimate, prioritize your maintenance list according to needs and arrange for work to be done within your time frame and your budget. 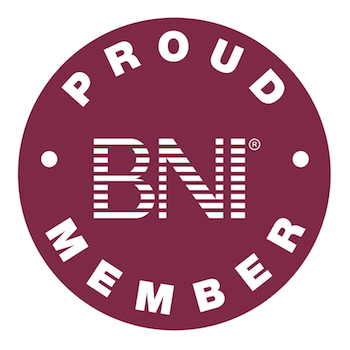 Clean ’N Brite is a family-owned Home Improvement business founded in 1990 when Craig’s Father began offering professional home pressure washing to put Craig and his brother through college. Both sons worked for the company during high school and college, but Craig was the son who heard the entrepreneurial call and purchased Clean ‘N Brite in 1998 from his father. Craig grew the business from a part-time business to a successful Full-time operation. Fast forward to 2006. After Craig and Amy married, Craig began remodeling their combined rental properties. As a realtor, Amy saw a strong need for an honest, reliable handyman service in Augusta. Amy encouraged her husband to add handyman services to his business offerings, and it did not take long before existing and new clients began asking for help with home repairs. 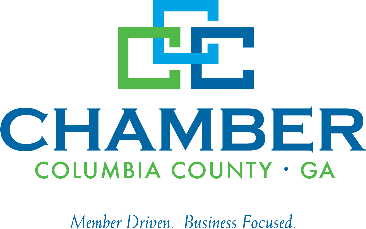 In 2017 Craig obtained his Residential Builder’s General Contractor License. 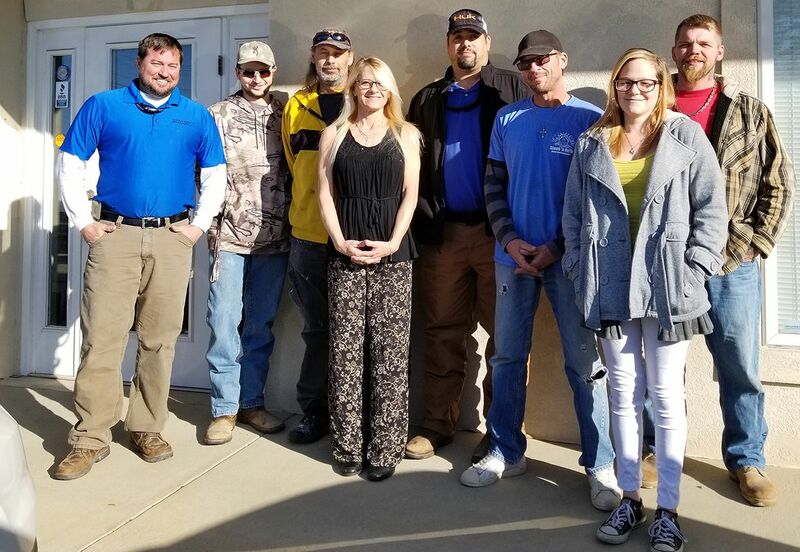 As a result of trust in the Sowinski’s and their skilled staff Clean ‘N Brite has become known as the most comprehensive and reputable home improvement service in the Augusta area.